Hemasundhar's parents are very poor. They work as daily wage laborers carrying luggage, but his father is very weak and cannot carry heavy items. When they cannot work, Hemasundhar and his family cannot eat. 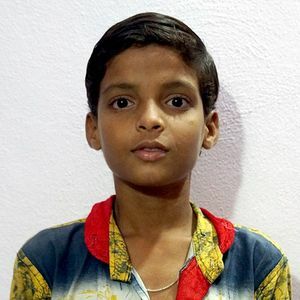 Please sponsor Hemasundhar so that he can go to school, have nutritious meals, thrive and have a bright future.